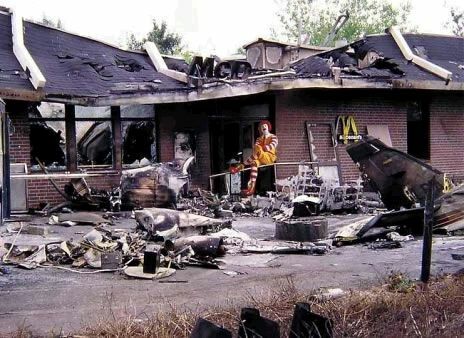 Do not make Ronald angry. You would not like him, when he’s angry. Poops, first time it didn’t posted, so I wrote again, now it’s posted double..
Look at him.. sitting there so smug.. He makes it look so easy! He simply works for the King. long live the BK Lounge!